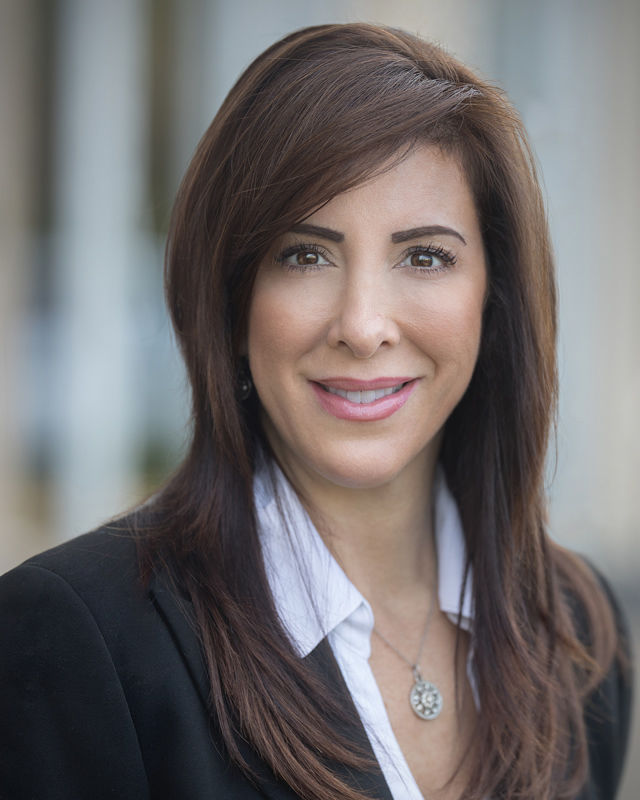 Marina Grosso has more than 10 years of experience working under a medical director or a plastic surgeon, as well as in several laser clinics. Licensed to a medical aesthetic in Virginia and Texas, she collaborates with plastic surgeons in preoperative and postoperative skin care procedures that perform deeply penetrating chemical peels after a detailed and intensive evaluation of the skin. Trained by the Texas Laser Institute at Texas Medical Center, Marina is a safe and positive contribution to our practice. It is certified in the performance of facial treatments for skin care, LHR, IPL, Official Pen Skin, Dermaplane and Miradry procedures. With the ability to speak English, Spanish and Italian, Marina is comfortable interacting with patients of different backgrounds, and all her patients can say that she loves what she does and takes life with a passion. Their goal is to improve the physical appearance of their patients and meet their emotional needs by helping patients feel better about themselves.